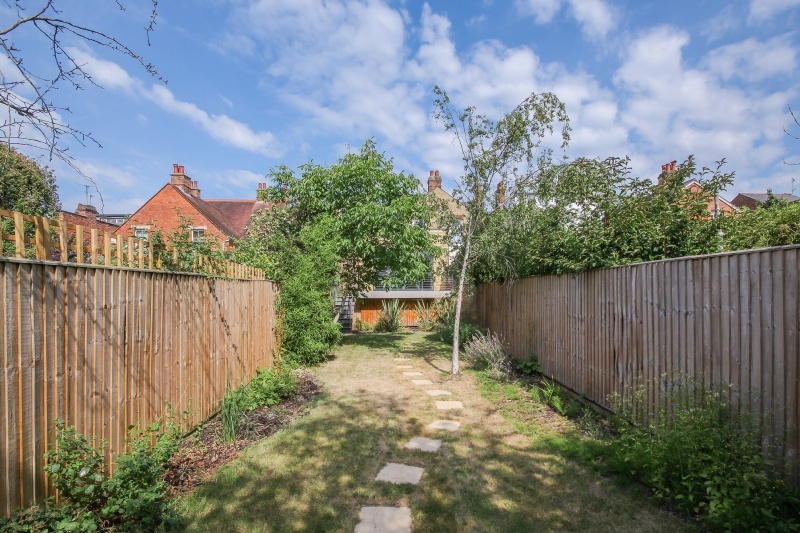 A renovated and extended box bay Edwardian semi-detached house set on this favoured East Oxford Road. 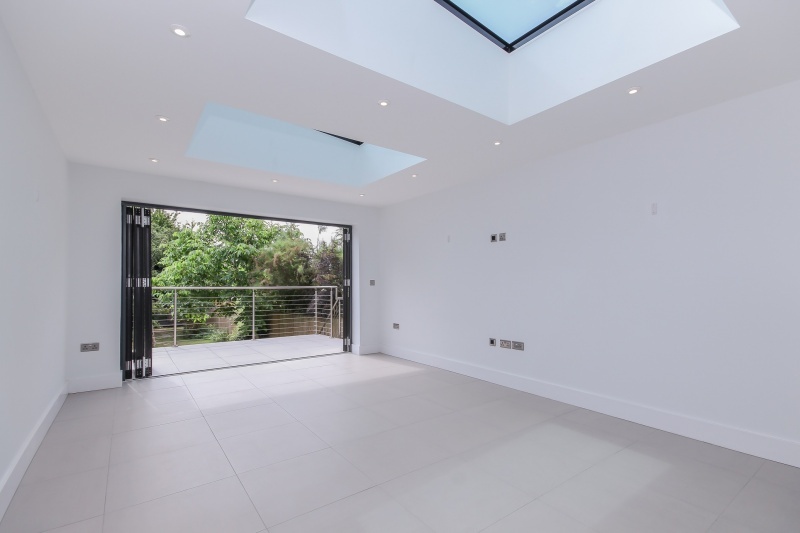 The present owner has recently undertaken significant works including the construction of a stunning 27' kitchen/family/dining room opening to the outside via aluminium bi-fold doors and loft conversion with spacious master bedroom, stylish en-suite shower room and views over Oriel College playing fields. 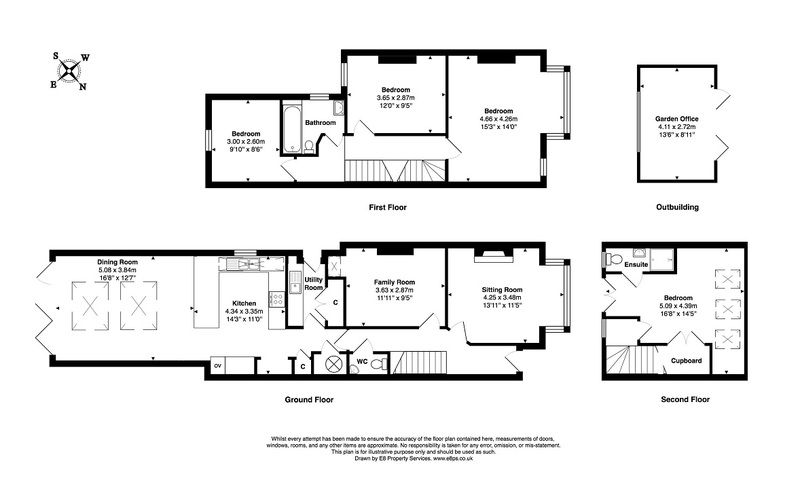 Well-proportioned accommodation laid out over 3 floors (approx. 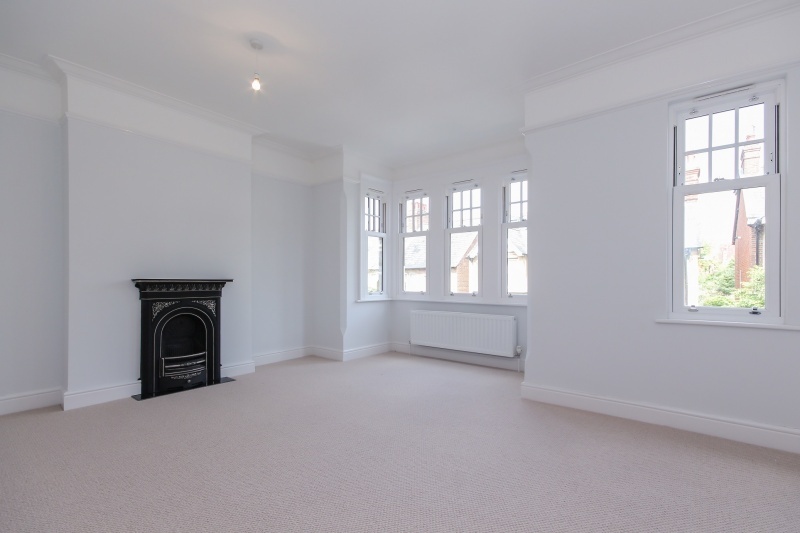 1630 sq ft) offering a mix of character features and superb contemporary interiors providing all the comforts of modern living. 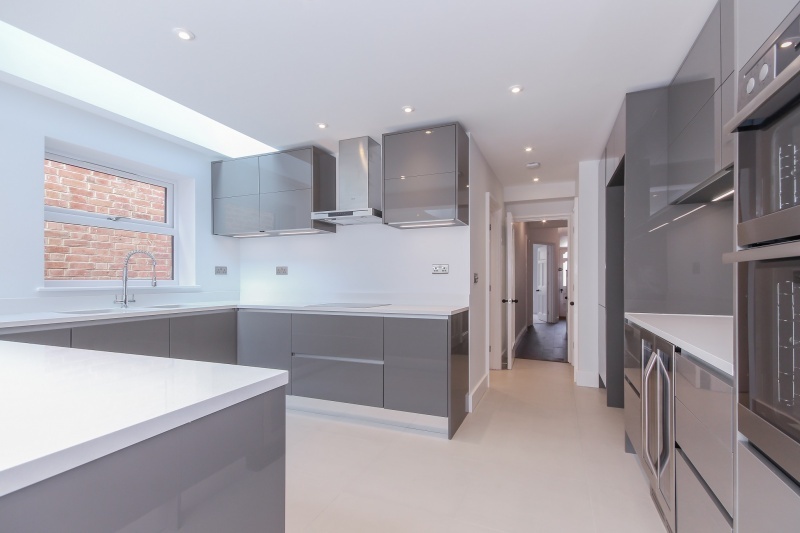 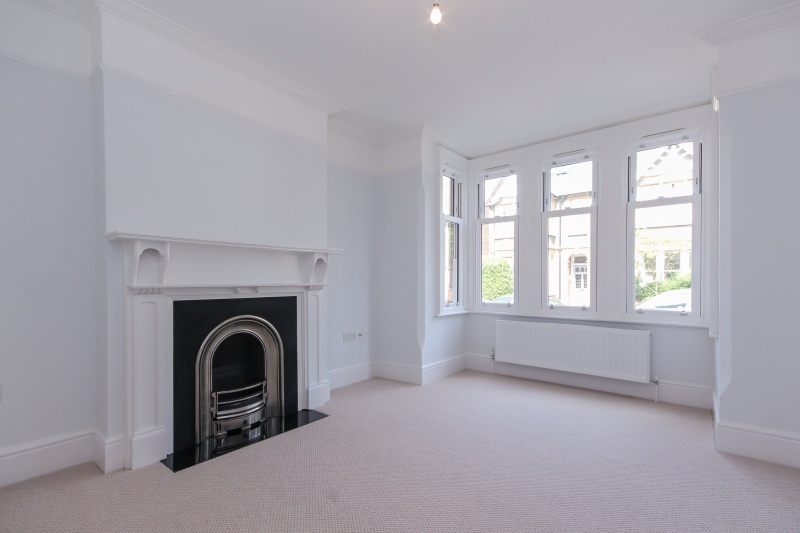 Ground floor comprising an entrance hall, sitting room with feature fireplace, 2nd reception room, cloakroom, utility room and kitchen benefitting from a range of high gloss handless units, Unistone engineered stone worktops, a range of integrated appliances and under floor heating. 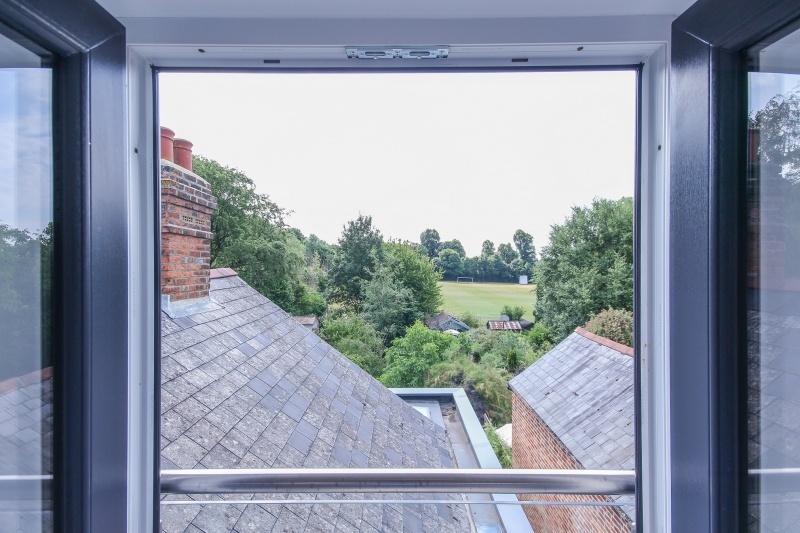 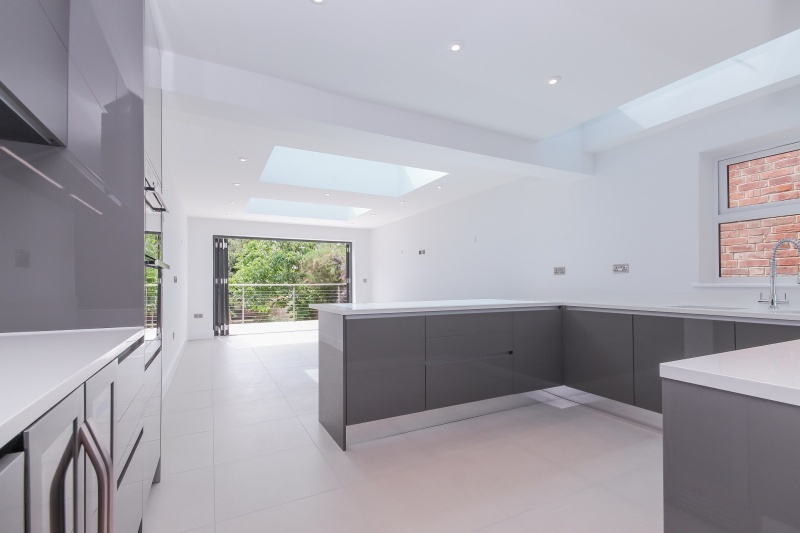 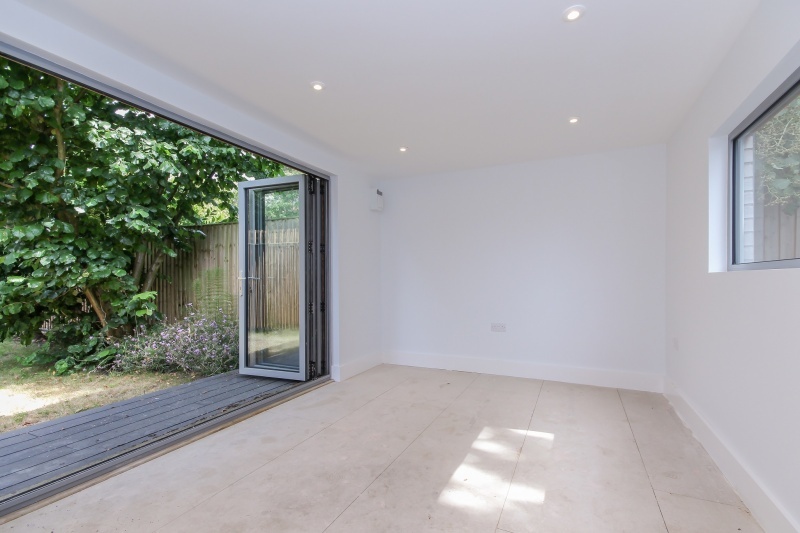 The bi-fold doors open onto an impressive raised terrace (with storage underneath) with views down the garden. 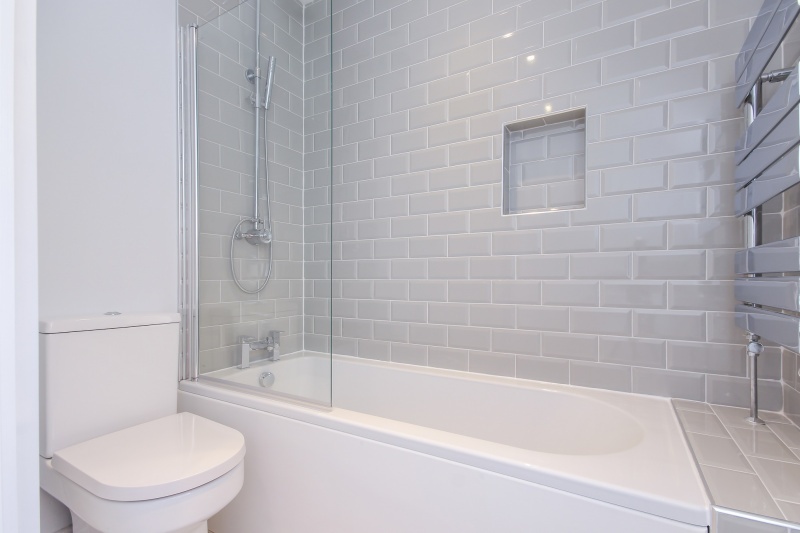 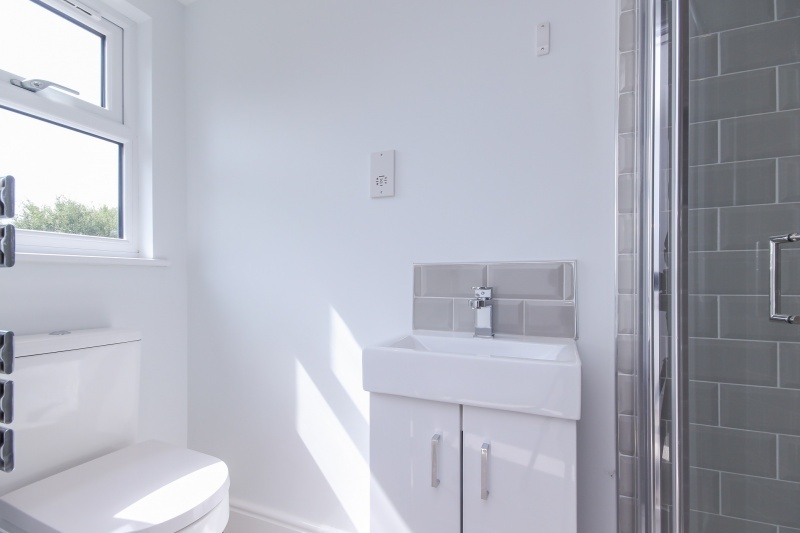 The accommodation upstairs includes three double bedrooms and a re-fitted bathroom and on the top floor a further double bedroom and en-suite shower room. 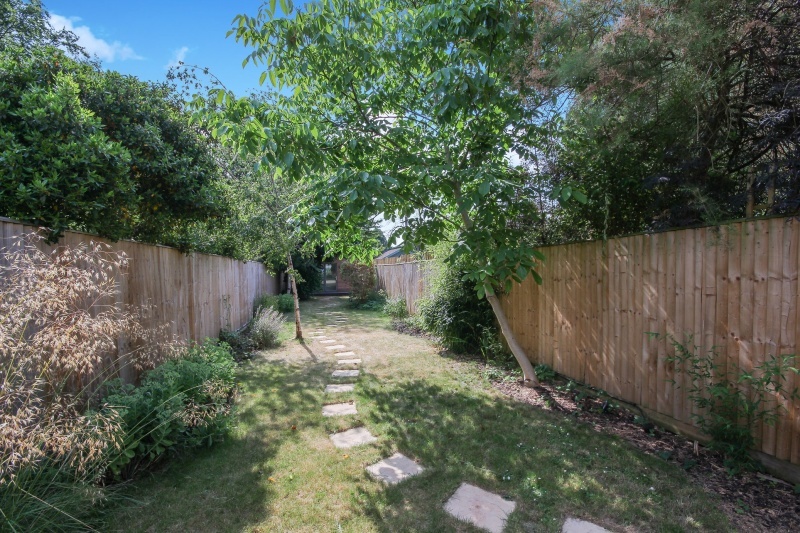 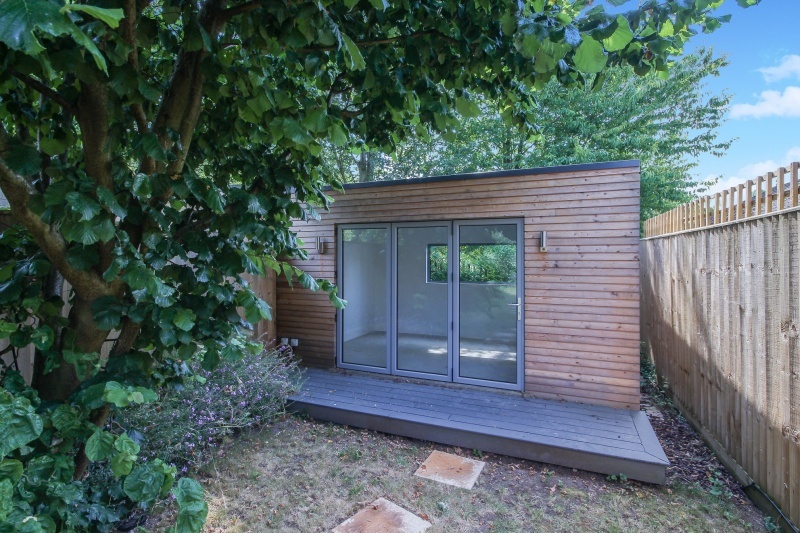 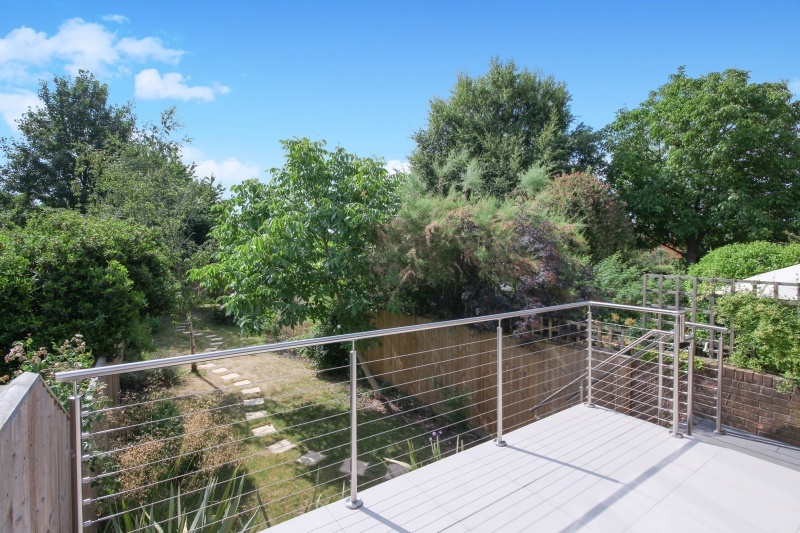 The mature rear garden is predominantly laid to lawn with several shrub borders and a useful side access and path to the far end where there is a fully insulated garden studio with light and power that may suit those with work from home requirements. 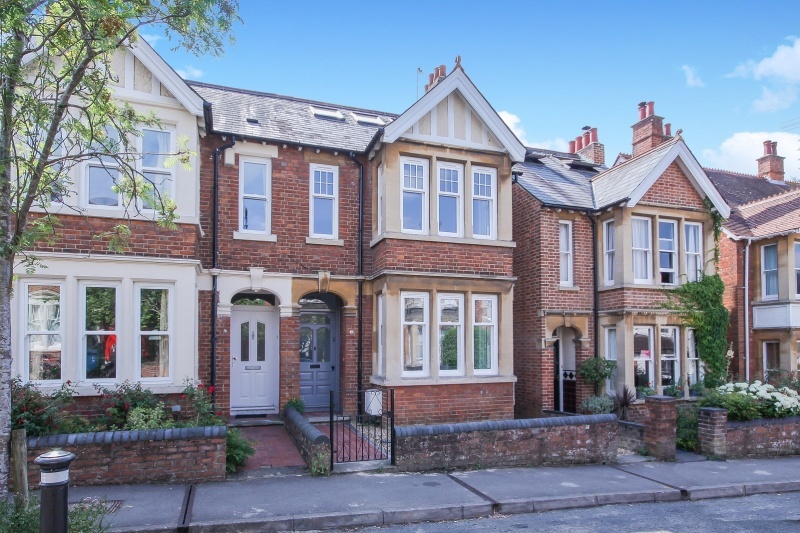 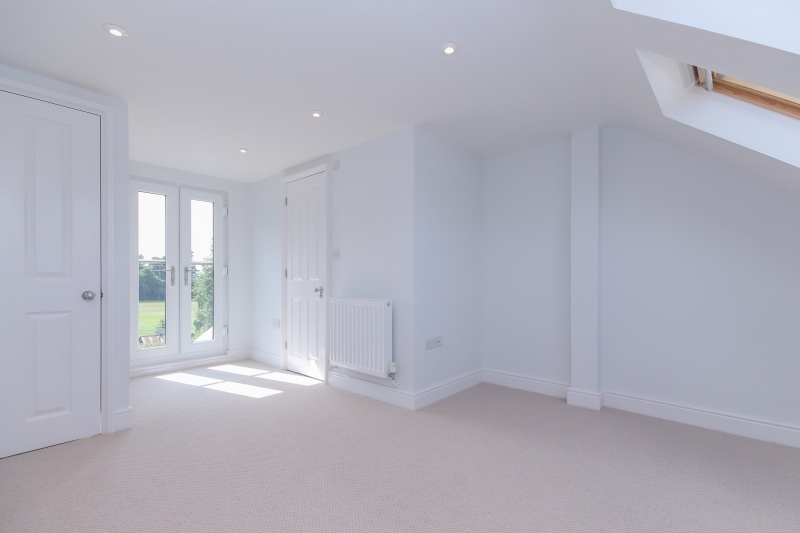 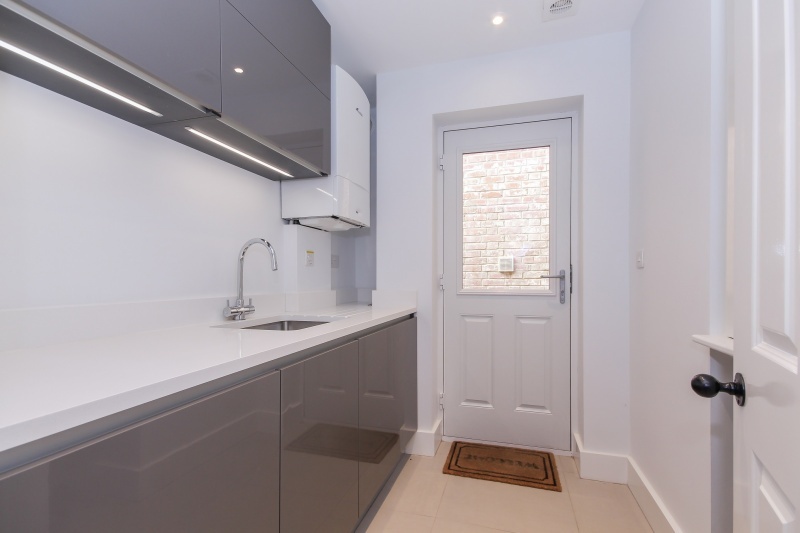 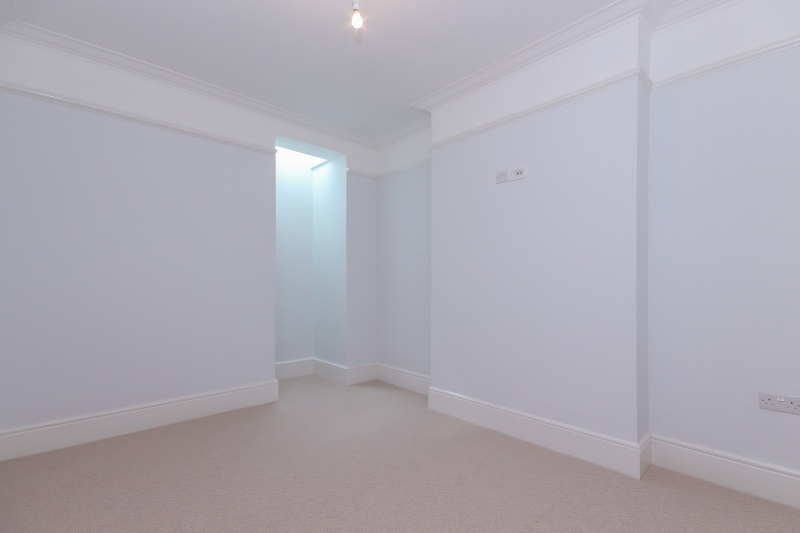 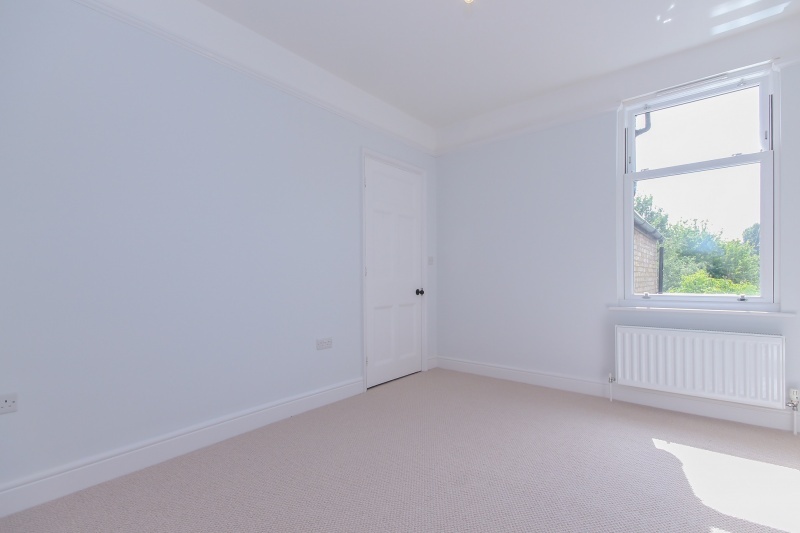 Southfield Road is situated in the heart of East Oxford and conveniently placed for the extensive facilities on the Cowley Road, Headington and Oxford City centre. 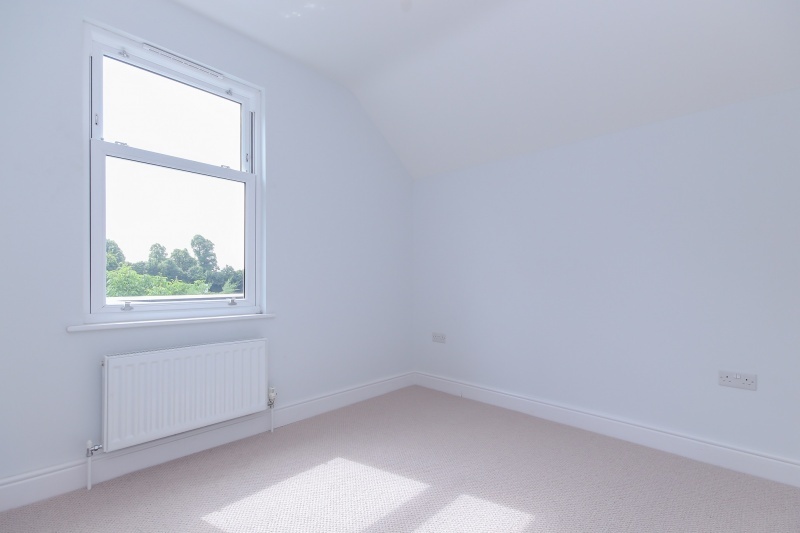 Within easy reach are the Headington Hospitals, Brookes University and the Oxford ring road.